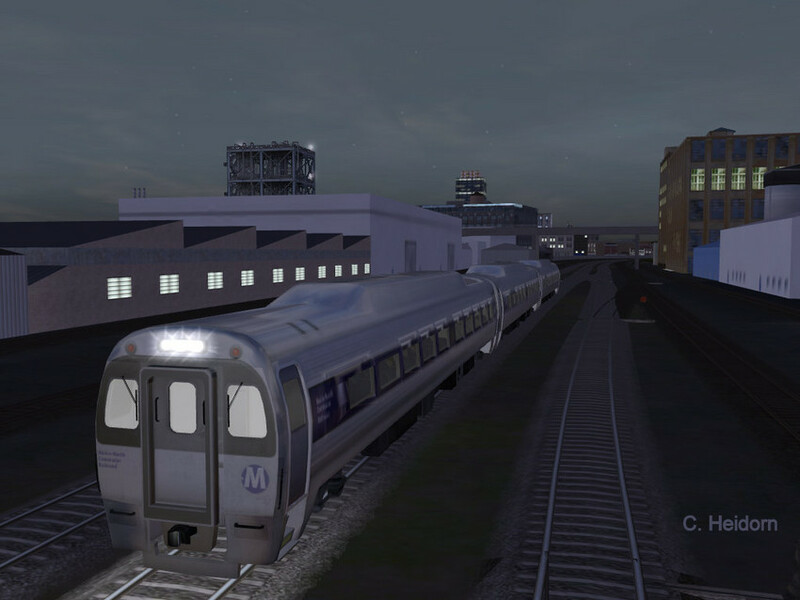 Evening commuter train runs through Union on it's way from Springfield to points south. Photographed by Chuck Heidorn, June 15, 2015. Added to the photo archive by Chuck Heidorn, June 15, 2015.